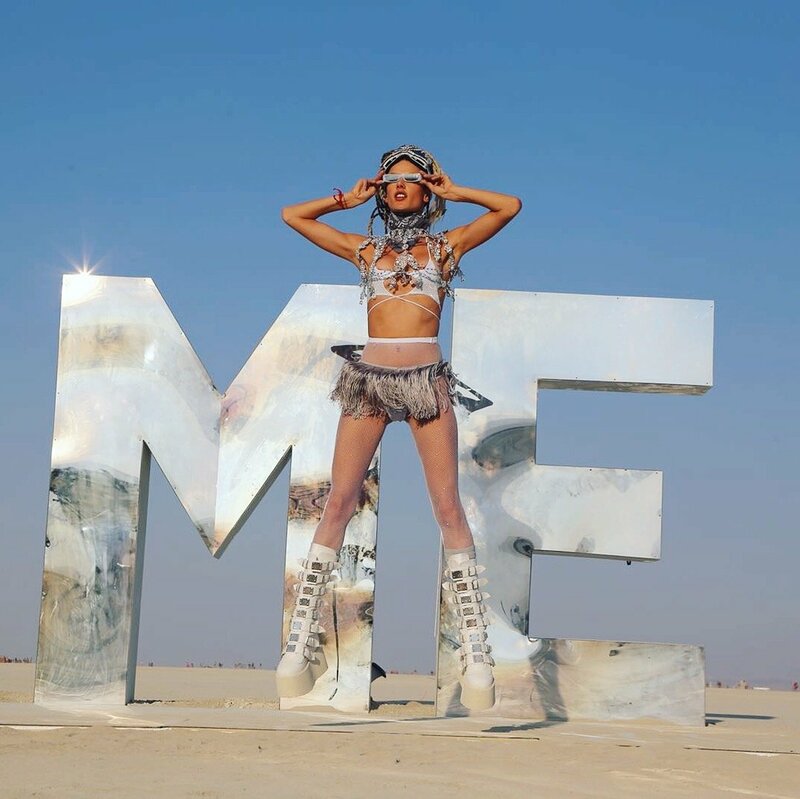 We had a fantastic collaboration at Burning Man 2018. For one of the brightest outfit for top model Alessandra Ambrosio was chosen crystal shoulder necklace. This festival of freedom, dance and music, unreal creativity is the best form for the disclosure of our brand. There are no borders at all for art and beauty!